Posted by Argos. March 8th 2015. 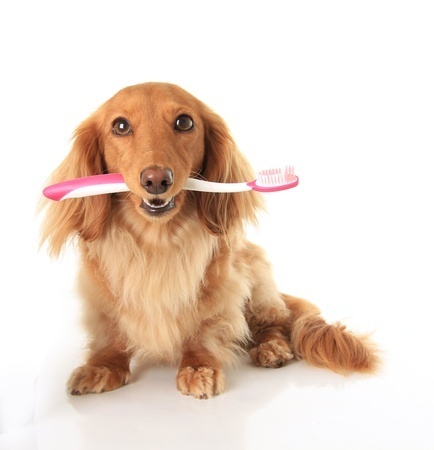 Brush up on your dental know-how and learn what it takes to keep your canines chompers in good working order. Thinking about adopting a pet and giving an abandoned or mistreated creature a loving home? Adoption makes a massive difference to animal and human lives. Find out how. 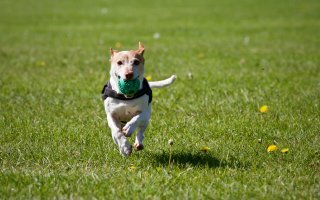 What Does Being A Pet Owner Make You? Introvert or extrovert? Rule breaker or obedient follower? 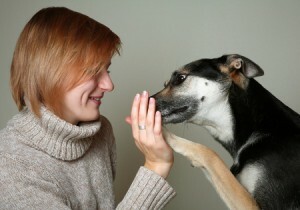 Find out what traits you have as a pet owner and how they match those of your beloved animals.